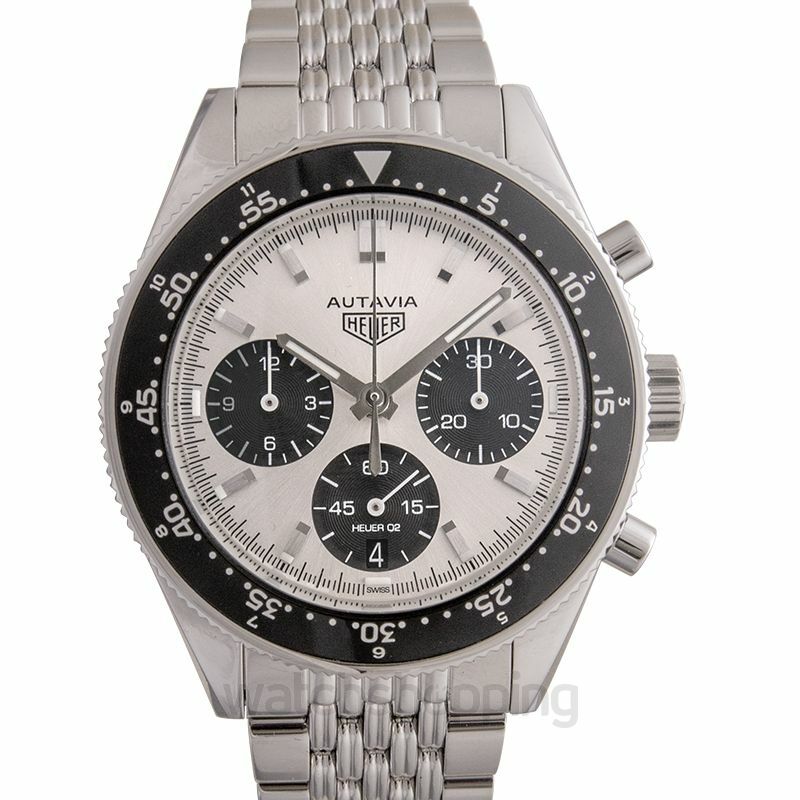 The TAG Heuer Autavia Heuer 02 CBE2111.BA0687 is a must-have timepiece that you need to complete your watch collection. 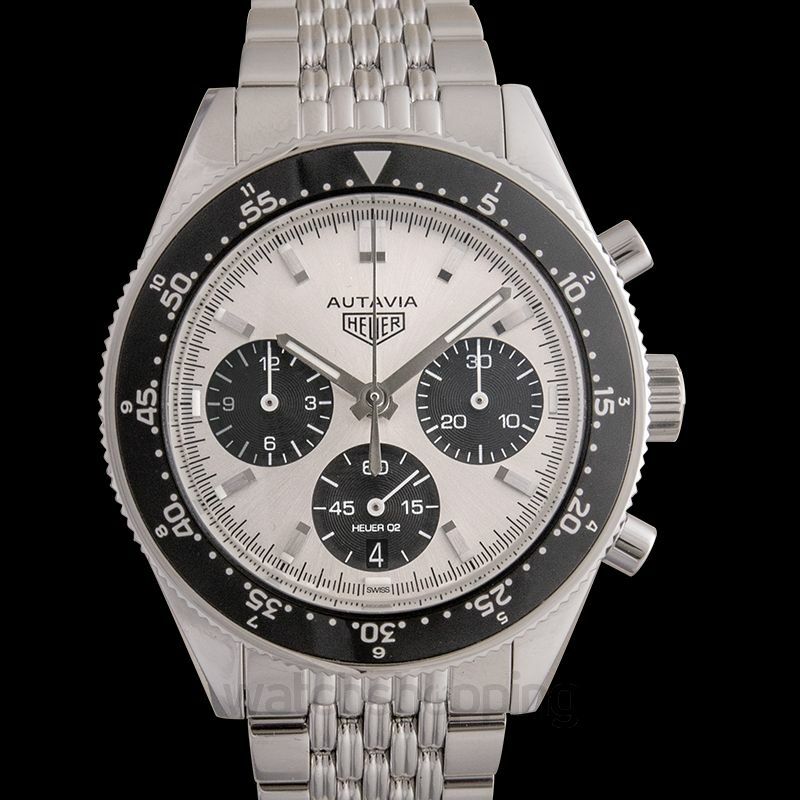 The watch is a limited edition by TAG Heuer, popular amongst and loved by many watch collectors. 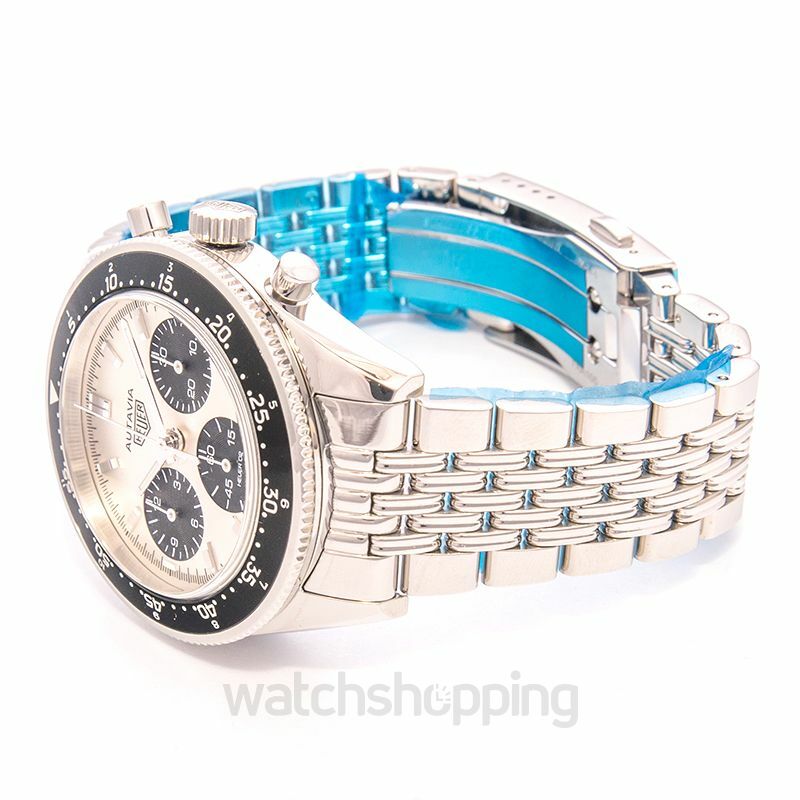 The watch features a silver dial with three black subdials, which give the dial its “panda dial” name. The attractive dial is fitted on a 42mm stainless steel case, with a rotating bezel. Equipped with the self-winding automatic Calibre Heuer 02 movement, the watch is bound to provide you with accuracy, reliability, and style.